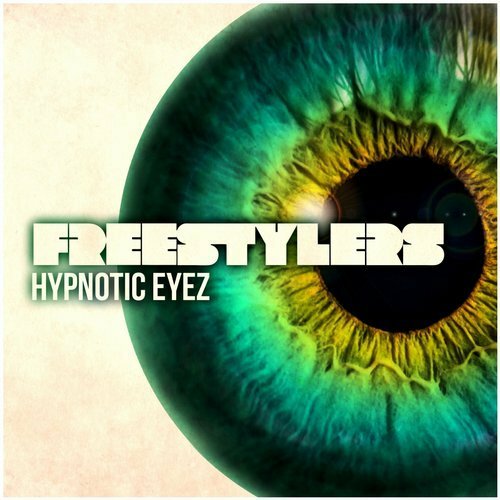 Freestylers ‎– Past Present And Future E.P. 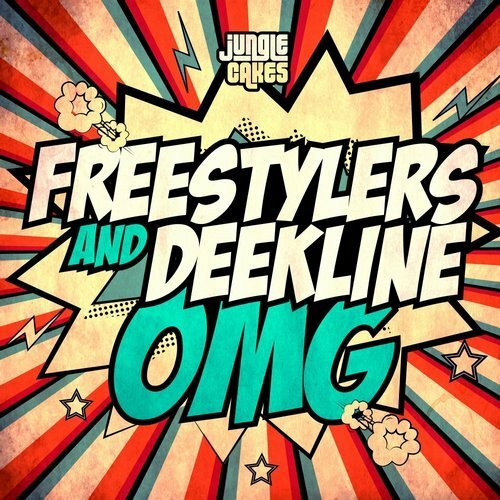 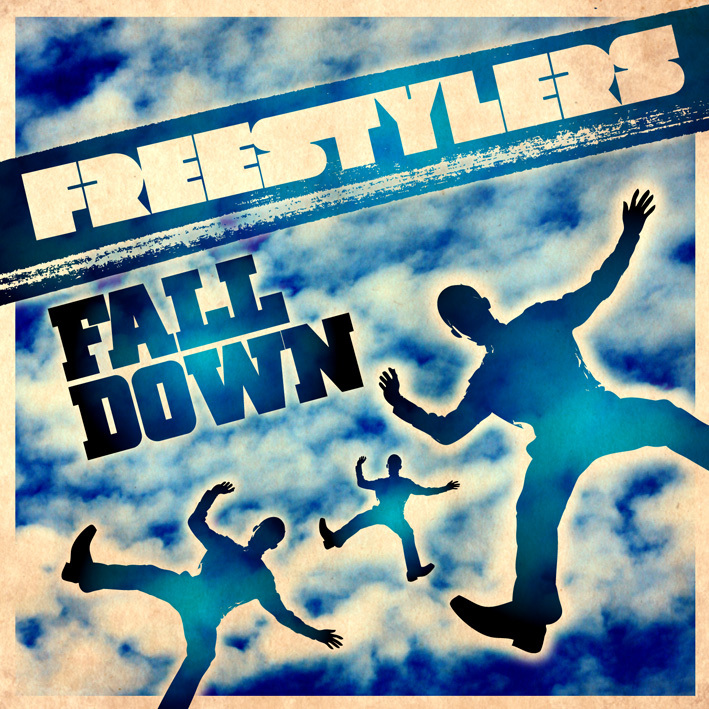 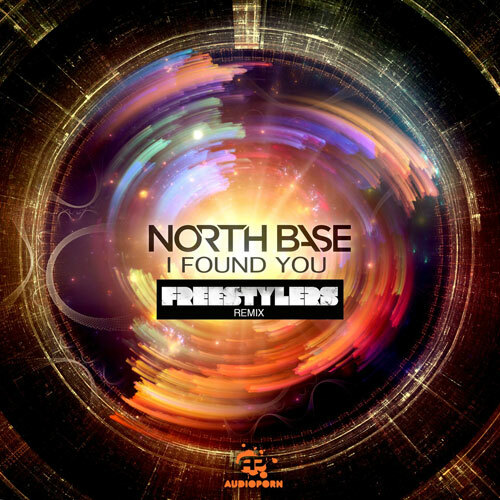 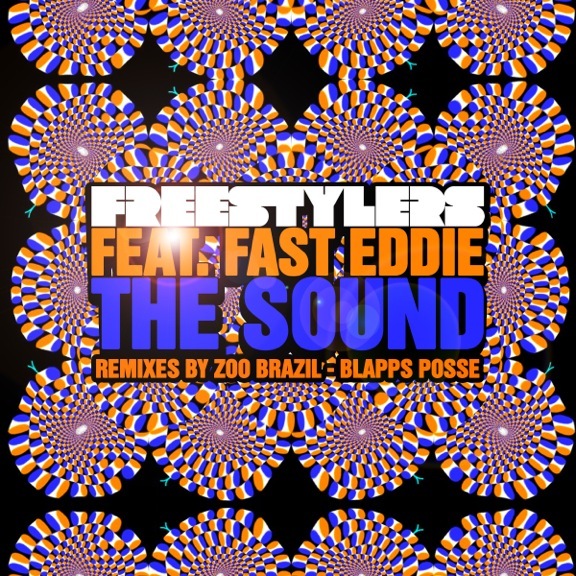 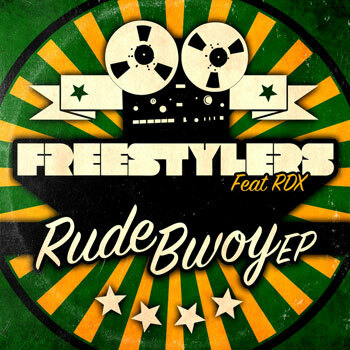 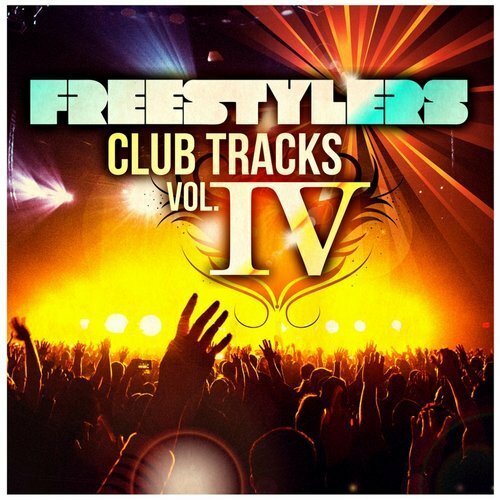 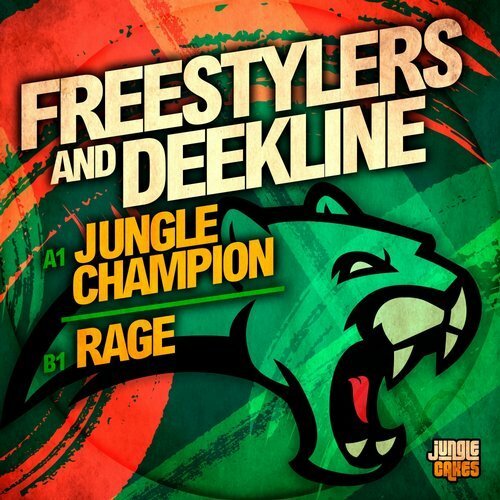 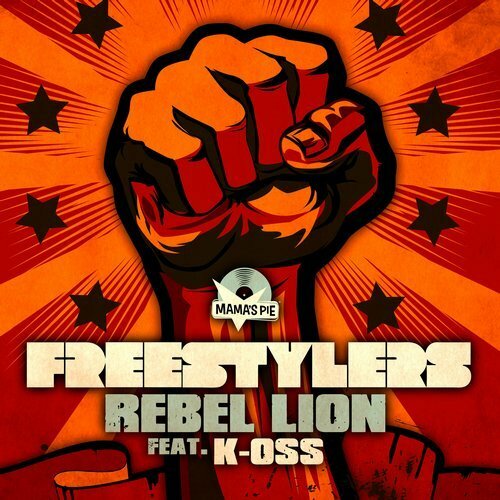 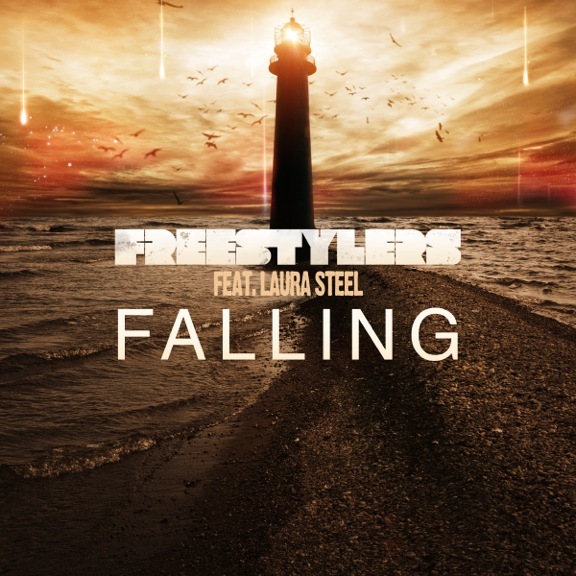 Freestylers ‎– Adventures In Freestyle E.P. 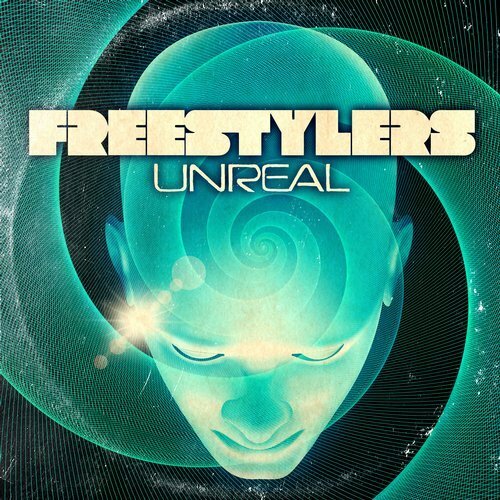 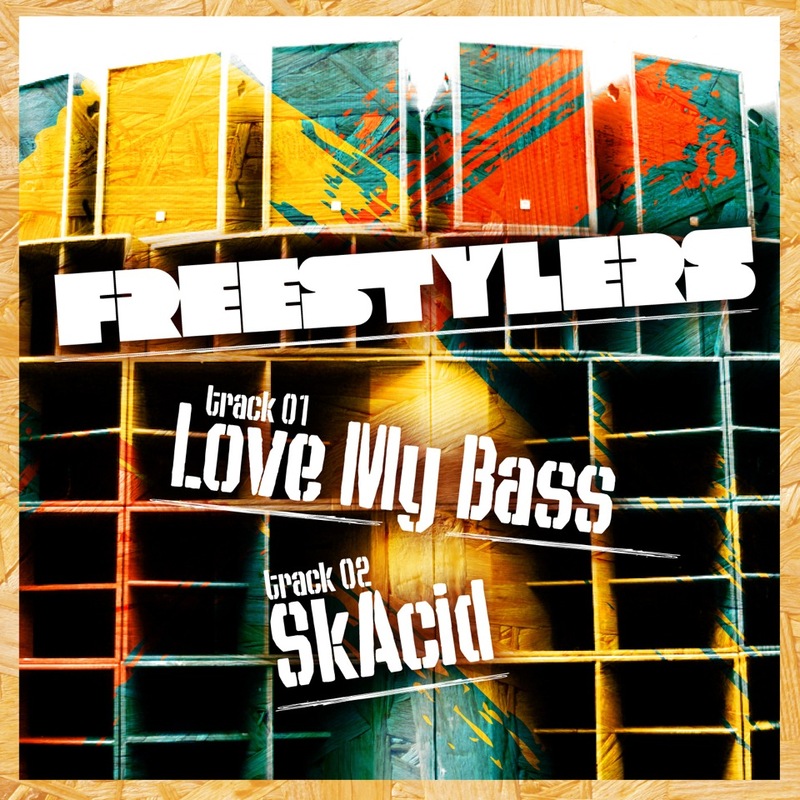 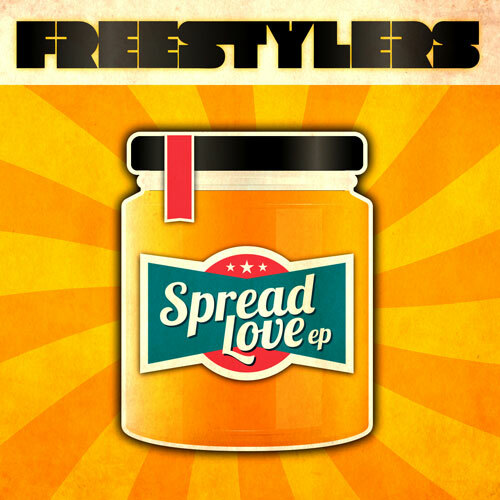 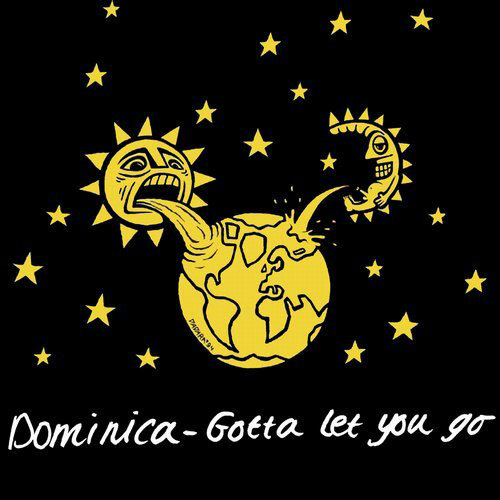 Freestylers ‎– Up Rock E.P. 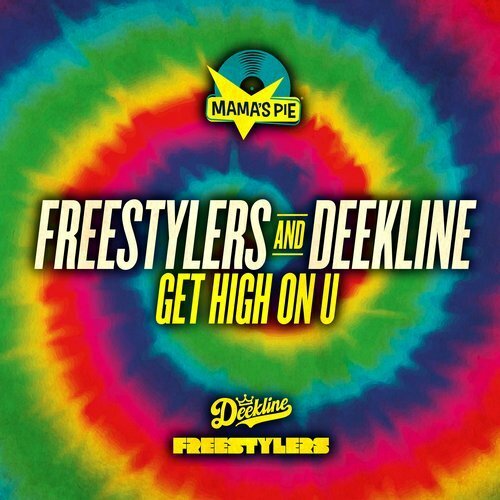 Star ‘n’ Garta – Blimey!